Product information "Kosmos Praxishandbuch Angeln"
If you want to go from beginner to professional angler, you will need time, practice and the right book! 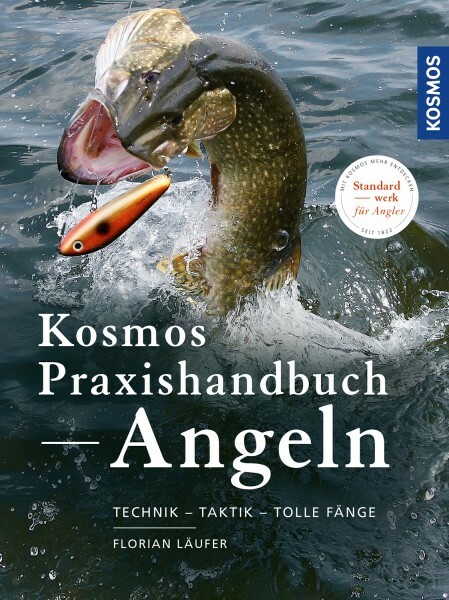 ‘The Great Kosmos Book of Fishing’ covers every aspect of fishing, whether predator or prey fish, fly fishing and sea fishing, using floats, basic rods, spoon-lures and flies. This new edition features over 220 stunning photos and includes plenty of tips and information.